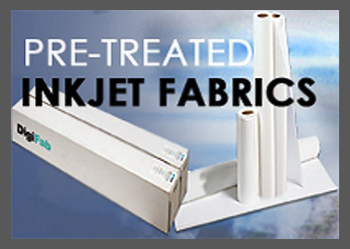 If you need to print on fabric, you came to the right place. No matter what your application is, we may already have a solution for it, or we will try to develop one. 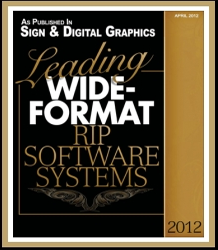 Innovative developer and manufacturer of software, supplies, and equipment for the digital printing industry. 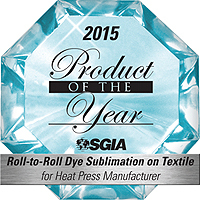 Recognized for groundbreaking processes and patents for pre-treating fabrics to ready them for use in digital printers. 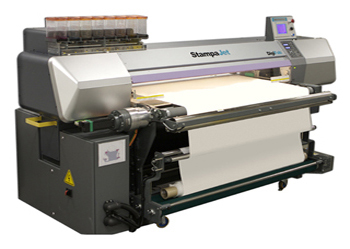 The product lines currently include pre-treated fabrics, RIP & Design software for textiles and graphics, digital textile & graphic printers, inks, heat presses, and much more. 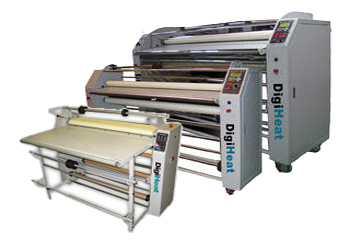 With headquarters in Los Angeles, offices in New York and Brazil, and dealers world-wide, we conduct business globally. 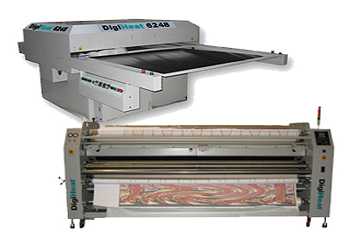 DigiHeat - 136" Grand Format Rotary Heat Press, for all your large sublimation / transfer jobs up to 3.2m / 136" wide. 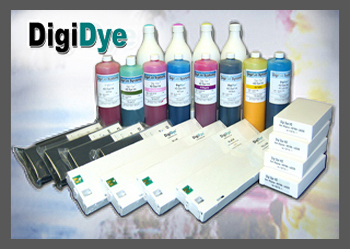 DigiDye Textile Inks - New Coatings & Fabrics added to our line. 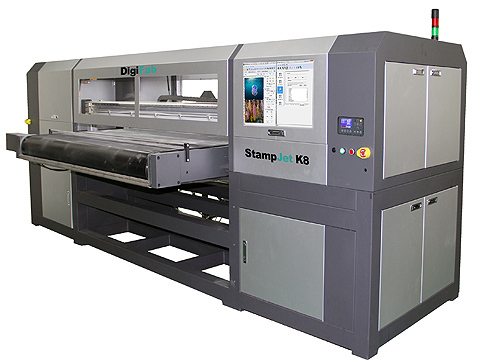 NedGraphics & DigiFab join forces. 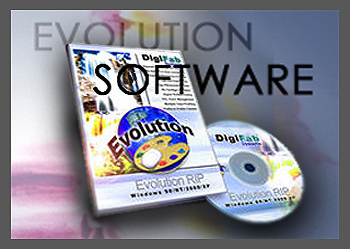 Evolution to be offered to all Vision NedGraphics end-users needing RIPs for digital textile printing. 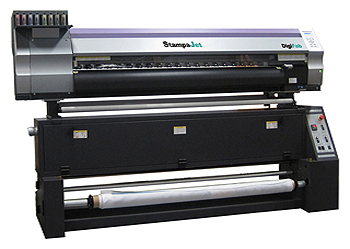 DigiFab® Systems handles a company's requirements for a complete package that will assist in planning any textile or graphic project. 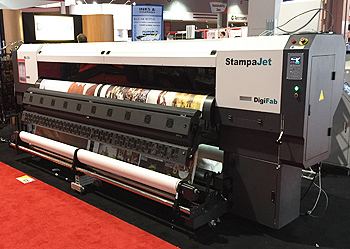 We are able to offer a turnkey printing solution that supports digital printing for both the graphic and textile markets. 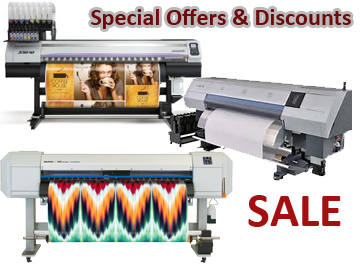 The purpose of this web site is to familiarize potential customers with the company and its unique line of products. 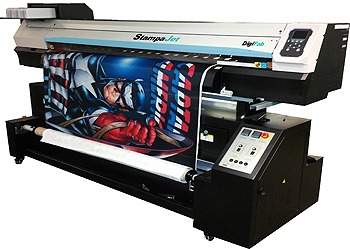 DigiFab® Systems, Inc. a pioneer in pre-treated fabrics for digital printing markets, and a leader in RIP & CAD systems distribution, offers software and hardware products to support the graphic printing and textile design process. 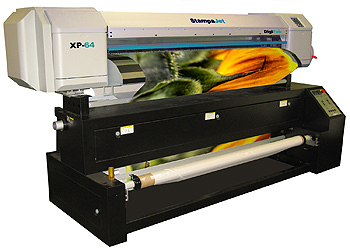 Supporting large format printing, signs & banners, graphics and textile markets, and much more. 1st Place Digital Prtingin & Imaging Association 2008 & 2004.